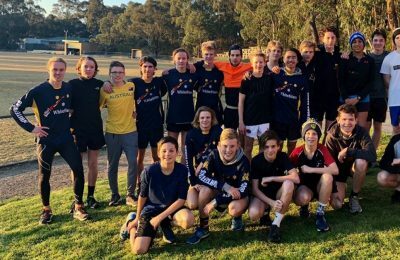 We were very fortunate to have Australian Paralympian Jaryd Clifford attend our Cross Country session last week, where he both trained with the boys and spoke to them about his experiences of being a professional athlete. 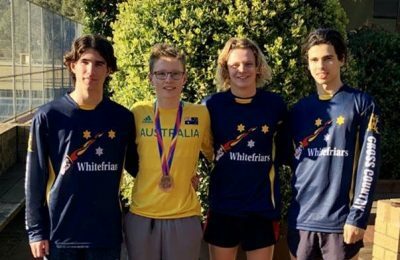 Jaryd is not only a world champion in his T13 (sight impaired) classification; he made history at the IAAF World U20 Championships in Tampere, Finland where he became the first Australian Paralympian to compete at an ‘ablebodied’ world championships (after winning the national able-bodied championship! ).